Today I wanted to share a few tips that will help the whole day go a little smoother and create memories that will last for your very own Friendsgiving party. We are so excited to share this DIY with you just in time for the holidays! You can not only save some money on wrapping paper and make it exactly how you want, but you can also add your own personal touch too! 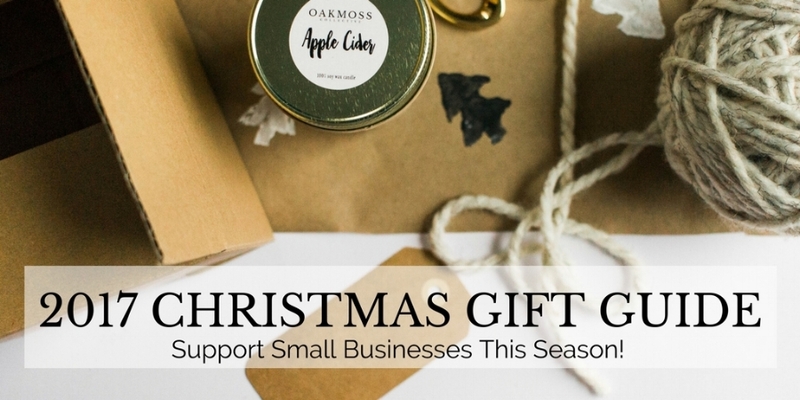 We are so excited to share some great small businesses and local makers with you, just in time for Black Friday and Christmas! We've divided our gift guide into several different sections, so browse below and find exactly what you're looking for, all while supporting a small business.